What do you get when you put together art, religion, crisis, history and architecture together? The basis for a great televised mini-series, of Ken Follett’s novel Pillars of the Earth, adapted for film. 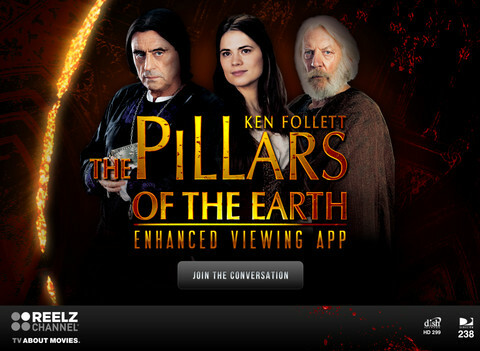 Tonight and tomorrow (12/2 and 12/3/11) , on the Channel known for bringing outstanding behind the scenes Specials about films to viewers everywhere, a look at the making of the Pillars of the Earth mini-series will be featured! Don’t miss out. For broadcast times and channels, please visit the website of Reelz Channel. Here you go, I will hook you up! http://bit.ly/rYU4km. Congratulations go out to the crew that brings these Weekly Specials to broadcast on a regular basis! I am proud to say, our favorite filmmaker is part of the team, as lead editor. Way to go Marc! A Shout Out to you and the others dedicated at Reelz to bringing outstanding productions to the viewers. For more information on the visual effects and film editing work of Marc R Leonard, please visit http://bit.ly/tWdLnk. Have a great weekend everyone! I will be back on Monday with more independent words, thoughts and views on www.AllThingsFulfilling.com. 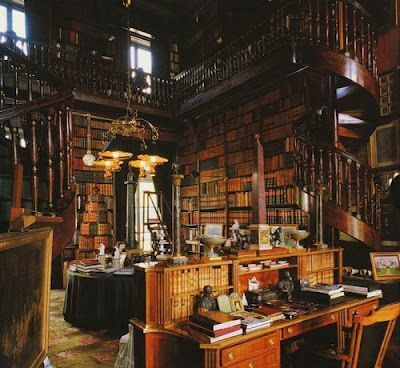 Despite the absence of a best-selling author, an elaborate marketing scheme and a big name publisher, there is a book currently topping the NY Times non-fiction best seller list that has sold over 1.5 million copies. This book is fulfilling a need for millions of people who wonder what happens when we pass from this world to the next. When Colton Burpo was four years old, he was rushed into surgery with a burst appendix. This little boy lost consciousness and died. He was revived and returned to life with a story to share. What Colton shared with his Dad about life after death is the subject of this popular book. 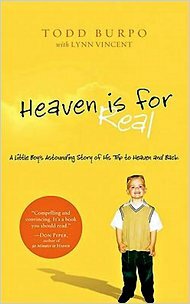 For more information on “Heaven is for Real” please visit http://nyti.ms/gKWvGF. Did you happen to see “Chautauque: An American Narrative” on PBS last night? I’ve been aware of this artist colony, located in Western New York, for quite sometime. 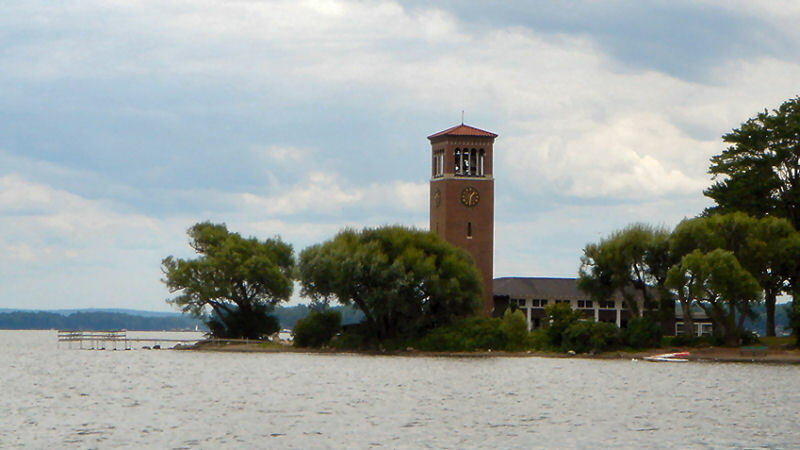 However, the 60 minute documentary fulfilled my interest in wanting to know all kinds of things about this idyllic, lakeside town, their summer inhabitants and the programs offered by the Chautauque Institute that has existed since the late 1870’s. The Chautauque Institute has had it’s struggles over the years, but since the 1980’s a new vision for strengthening it’s programs in science, art, religion and politics has rejuvenated and elevated their institution to new levels. What began as a literary retreat back in 1878 now includes teaching programs, lecture series and live performances of theatre, opera, ballet. 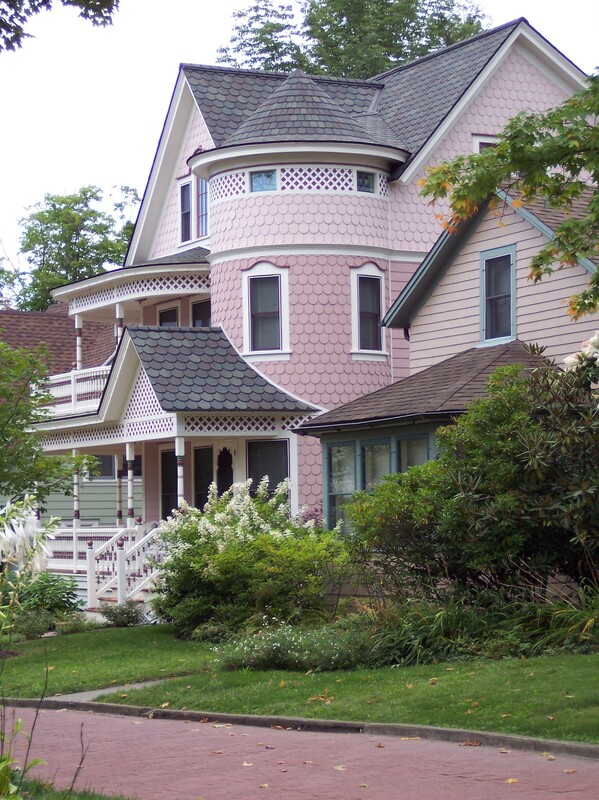 Studio experiences abound for painters, sculpture, fiber arts and even more. 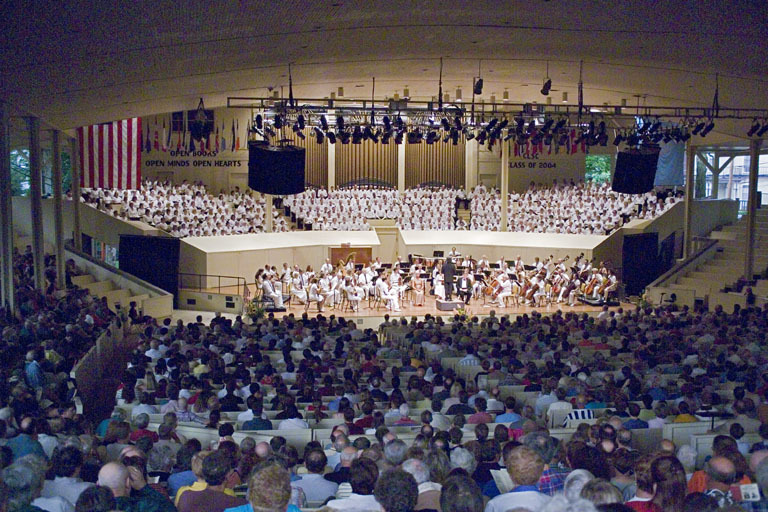 People come to immerse themselves in the intellectually and culturally stimulating programs for a week or two, or for an entire season. The institute’s popular morning lecture event attracts speakers such as Sandra Day O’Connor, David McCollough, Garrison Keiller and Daniel Pink. There are over 2,000 fulfilling programs in a 9 week period for those with a thirst for knowledge on the subjects of art, politics, spirituality and culture. Lake Chautauqua provides a setting for recreating in any way you please. Every summer, the town swells from a few hundred full-time residents to a population of 150,000 people. There are families, 5 generations deep, that return annually to enjoy the facilities and the recreation opportunities in this beautiful town and at this culturally-rich institute. For more information on the documentary film about this fulfilling summer hub of recreation, enrichment and intellectual stimulation, please visit http://bit.ly/gh9rTu.